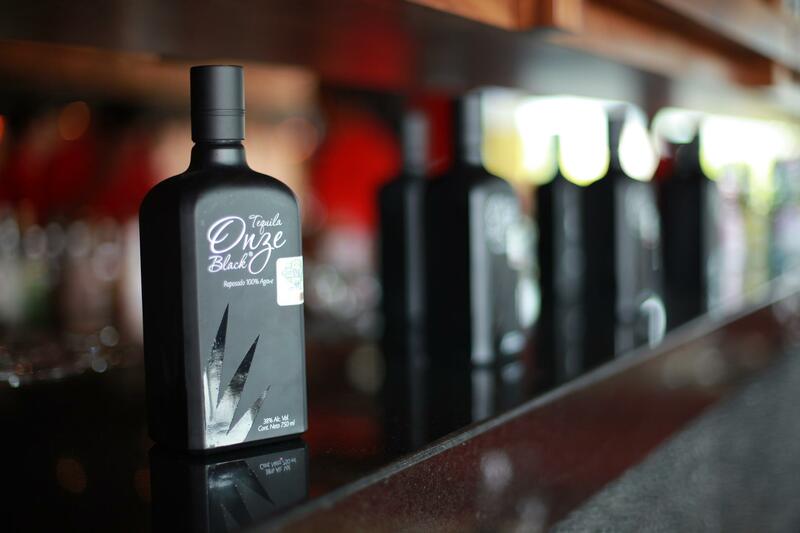 Jalisco’s New Generation Cartel has been laundering money through its own tequila brand, Onze Black. When the violence in Mexico’s tequila-producing region was nearing its peak, distillery owner Felipe Camarena awoke one night at his home in the town of Arandas to the sound of machine gun fire. It continued sporadically through the rest of the night. Around the time of that incident in 2011, tequila producers in the highlands of Jalisco state in western Mexico faced a wave of threats, attempted kidnappings and extortion, Camarena told VICE News. He said criminal gangs would also charge them a quota for importing agave — the spiky blue cactus-like plant from which tequila is made — from neighboring Michoacán.